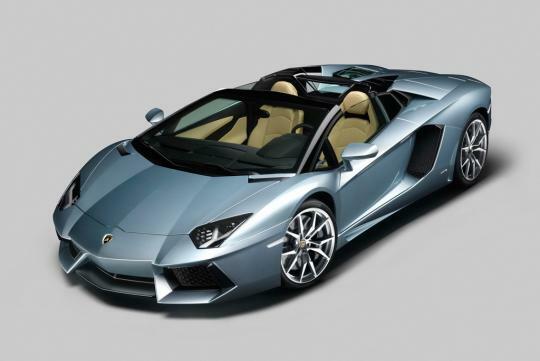 The 2013 model year Aventador LP 700-4 Roadster was announced for production in November 2012 and barely three months later, the order books are full until mid-2014. This means a waiting time of more than a year if someone were to place an order now. He can still get his open-top supercar earlier if he is prepared to cough out extra dough. 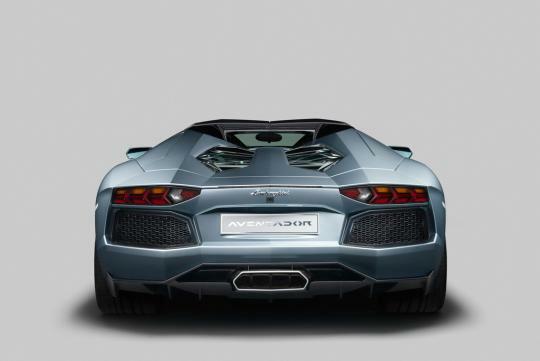 The Aventador Roadster shares the same 6.5-litre V12 engine with the hard top version. This means that roadster develops 700bhp with a tremendous 690Nm of torque, enabling the car to go from 0 to 100km/h in 3 seconds before reaching terminal velocity of 350 km/h. 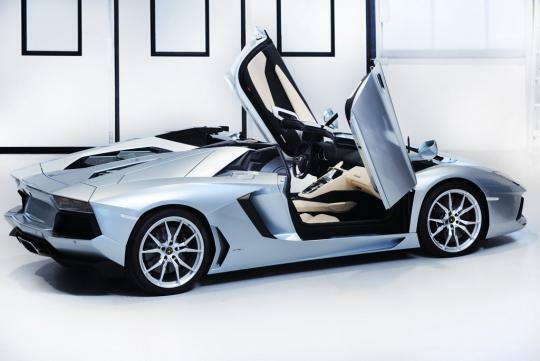 The Aventador Roadster boasts a unique engine cover design and an attachable wind deflector to improve cabin airflow at high speed.